Hickies has established itself as a prime source of instrument hire in Berkshire, Oxfordshire & the south of the United Kingdom. We provide instruments to both new and experienced musicians, local schools, halls and venues. Beginners can try out the instrument they’ve always wanted, without the large upfront cost to purchase. Professionals can access high quality instruments for gigs and concerts avoiding the need to transport their personal instruments. Organisations can provide their clients with great instruments to supplement their services, without the need to purchase, maintain or transport any instruments themselves. We really are committed to our customers and will work with you to provide a convenient, reliable & cost effective instrument rental service. First, choose an instrument from the list below and click ‘RENT THIS INSTRUMENT’. Each rental begins by paying your refundable rental deposit, this will be returned to you in full when you end your rental agreement. Once you've completed this step you will recieve an order conformation that will include a link to set up your GoCardless direct debit. Please follow this link to start your direct debit with us, this will complete the order process! Up to six months rental and your deposit can be deducted from the cost of any instrument you purchase, you do not need to buy the instrument you are renting. 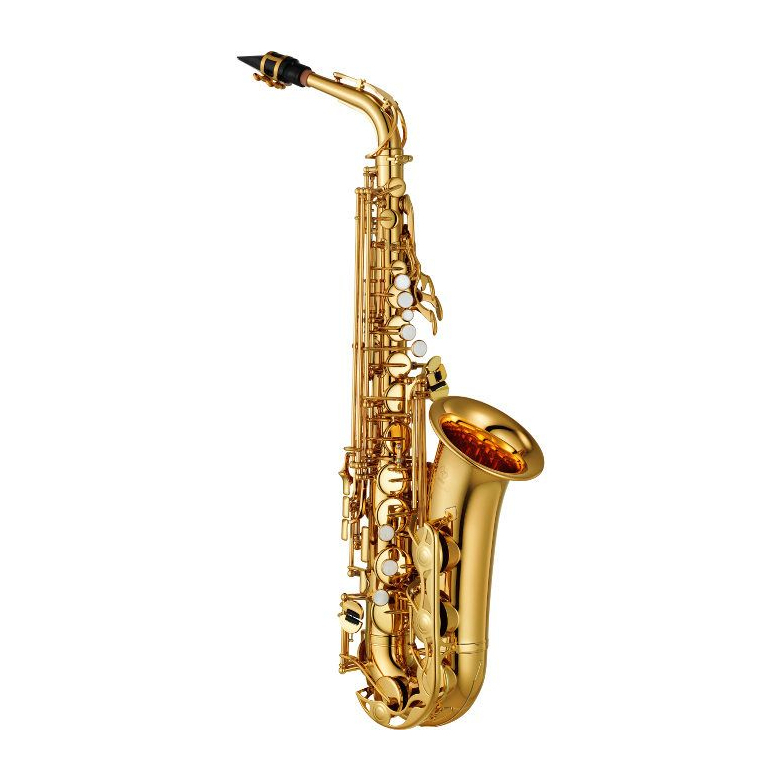 The instruments that we rent to you are made by reputable manufacturers. Our piano brands include Yamaha and Kawai, both our woodwind and strings are produced by Stentor and our brass is produced by Yamaha. All of our instruments are sent to students fully serviced and setup. If you should ever need your instrument to be serviced during your rental, simply bring it into one of our stores and we will get your instrument back up to standard at no extra cost. You can rent your instrument for as long as you need at the continued rental rate. This rental price will not increase and you will continue to benefit from our full maintenance guarante. 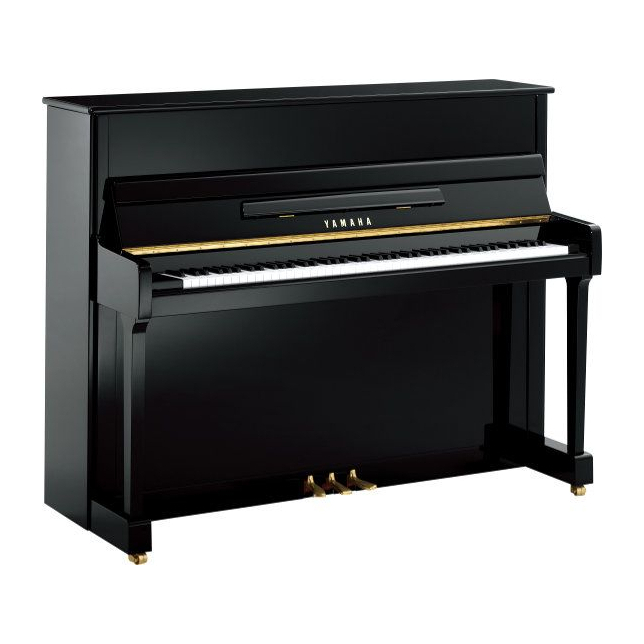 Renting a Yamaha silent piano is the best choice for those that require incredible acoustic piano tones at a more manageable volume level. Due to the innovative design of the Yamaha silent you can use it as traditional sounding acoustic piano with the option to plug in your headphones and practice safe in the knowledge that the rest of the world can’t hear you. A highly recommended rental. Rental Rate £ 75 per month. Renting an upright acoustic piano is an economical way to get hold of your perfect instrument without the rather daunting upfront costs. We offer a range of acoustic pianos to account for all tastes and preferences covering a wide selection of manufactures. 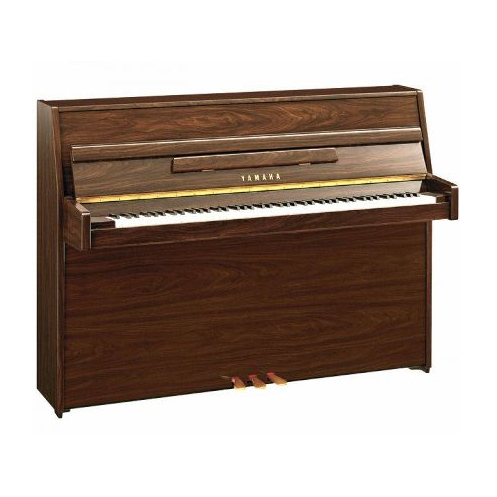 Fill your home with music and unlock your musical potential by renting an acoustic piano with us. Rental Rate £ 50 per month. 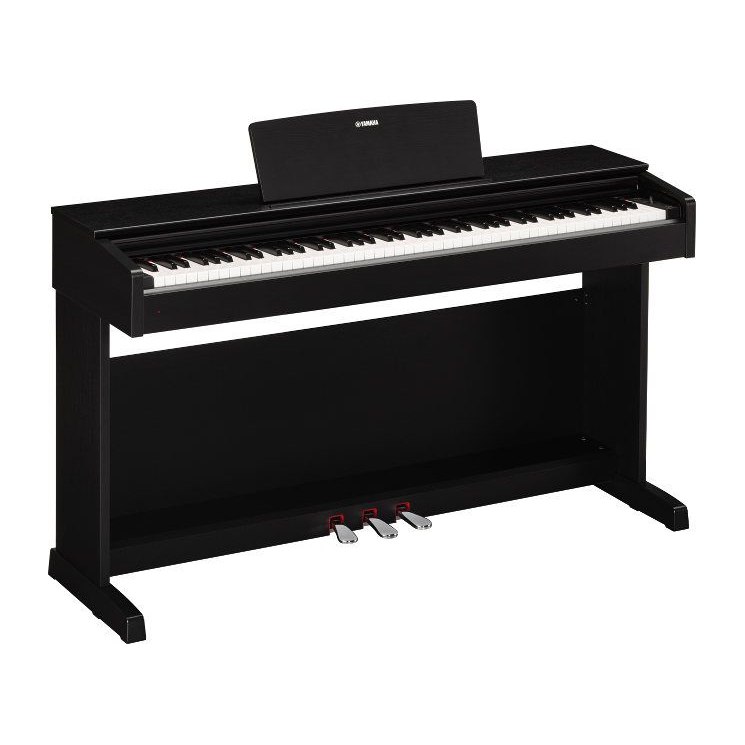 Acoustic Pianos despite their stunning tone are sometimes not practical for every environment, and we offer a fantastic sounding substitute in our range of rental electric pianos. 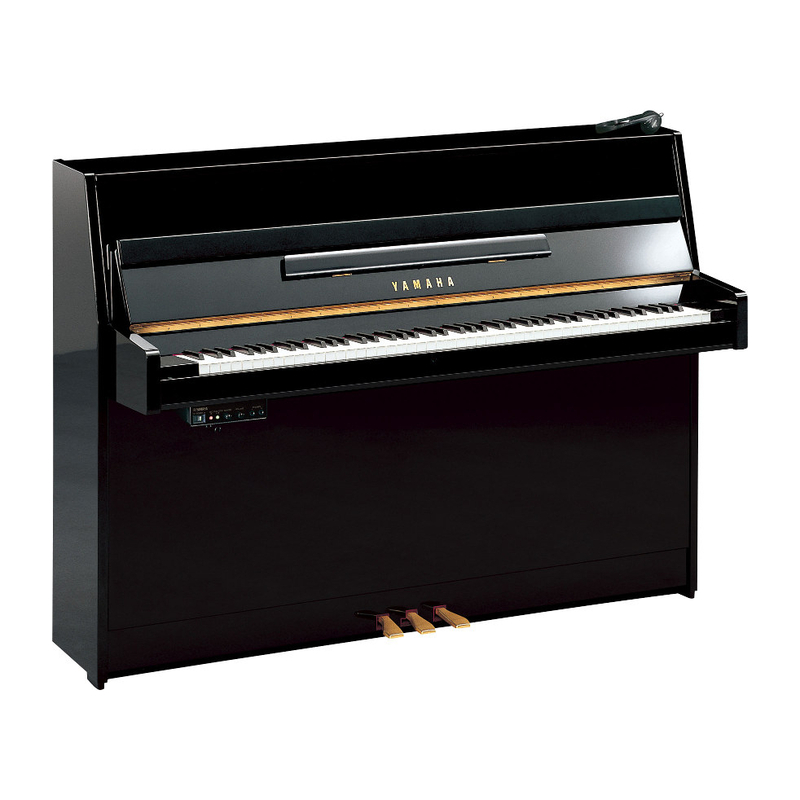 Our Yamaha electric piano rentals are an ideal way to get a 88 keyed piano into your home at an affordable price. Rental Rate £ 35 per month. 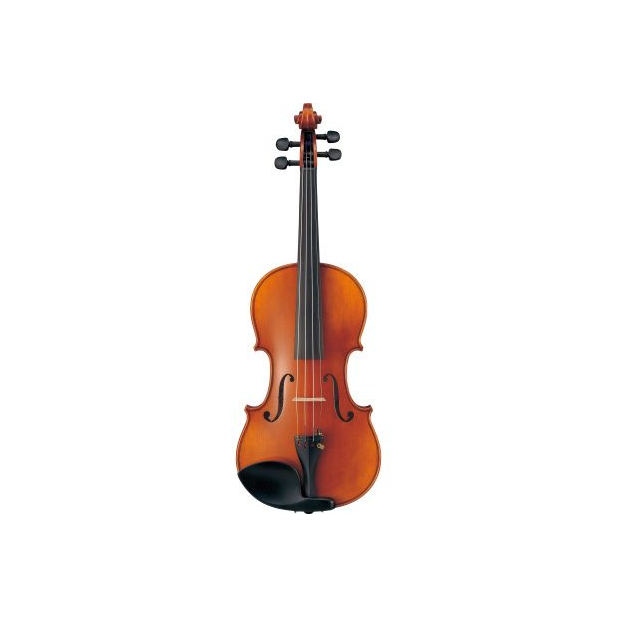 Our violin rentals are one of the most affordable rental schemes available, but sound incredible thanks to the quality of the Stentor violin brand. Available in all student sizes including: full size, ¾ size, ½ size & ¼ size. Rental Rate £ 6 per month. The humble cello is a backbone instrument of any orchestra and we supply rental cellos to allow upcoming musicians the opportunity to practice & learn the cello at an incredible price. 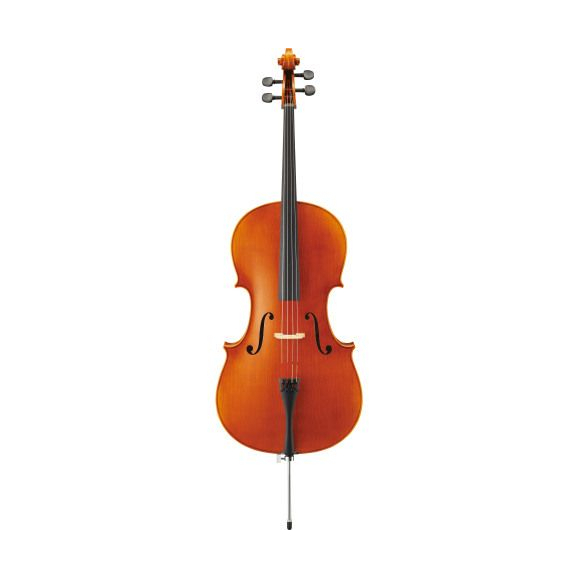 Our Stentor cellos are available in many sizes to suit all hands, such as: full size, ¾ size, ½ size & ¼ size. Rental Rate £ 17 to £ 20 per month. 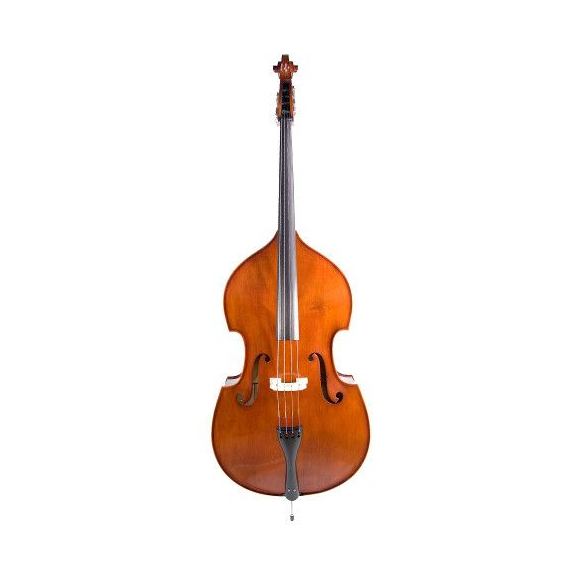 One of the largest instruments that we offer for rental is the double bass, this classy instrument is incredibly versatile and can be found on jazz stages and in orchestra pits alike. Our rental scheme allows players to rent and try our Stentor double basses without the intimidating upfront costs. Rental Rate £ 25 per month. The clarinet is one of the most popular classical instruments that we rent, and for good reason, they sound simply divine. 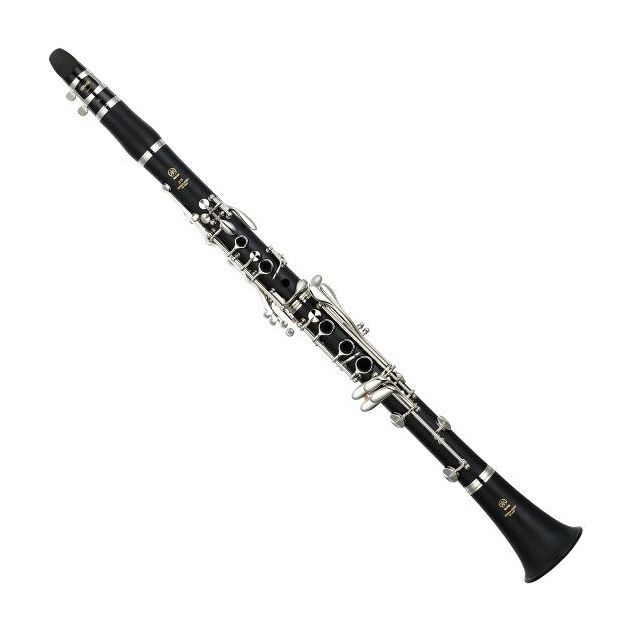 Our clarinet rental scheme is excellent value and allows players to experience the charm of the clarinet from the great brand Yamaha at a reasonable price. Rental Rate £ 14 per month. The delicate flute has an awe inspiring tone that captures the hearts of many, and you can recreate that tone by renting a flute with us. 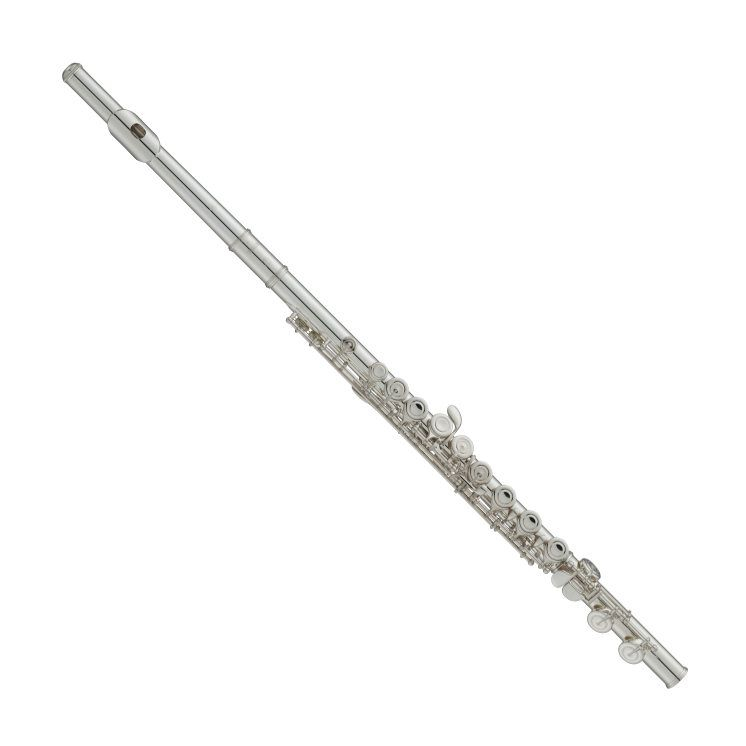 Our Yamaha flutes are cost effective and are of the highest quality, to suit students of all ages and abilities. 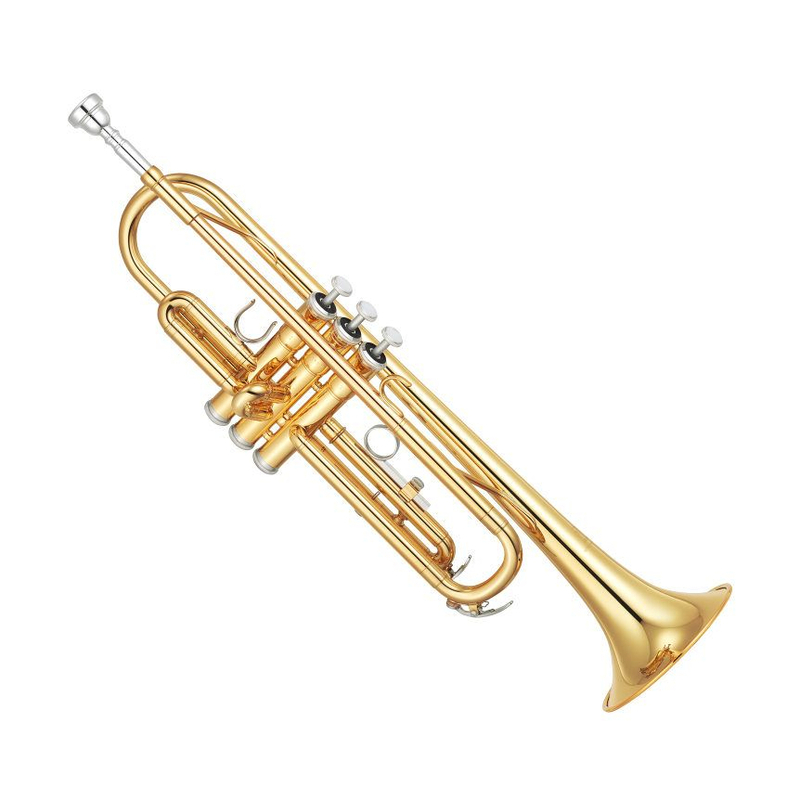 The trumpet is one of the most iconic instruments within any jazz band or classical orchestra, and you can experience its appeal and distinct tone first hand by renting one with us. 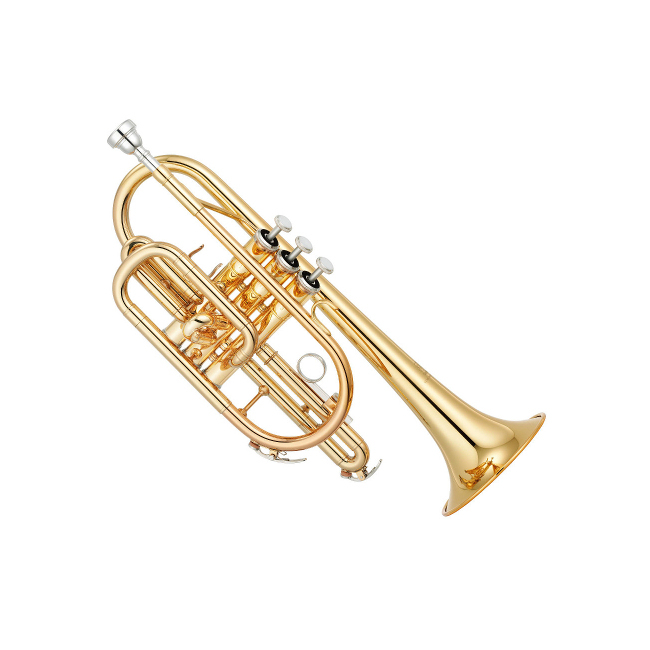 Our trumpets are made by Yamaha, great quality and ready to be played. Rental Rate £ 13 per month. A staple instrument in Brass bands up and down the country, the Cornet has proven itself to be an essential instrument over years of performance. Rent one today using our simple and flexible scheme. 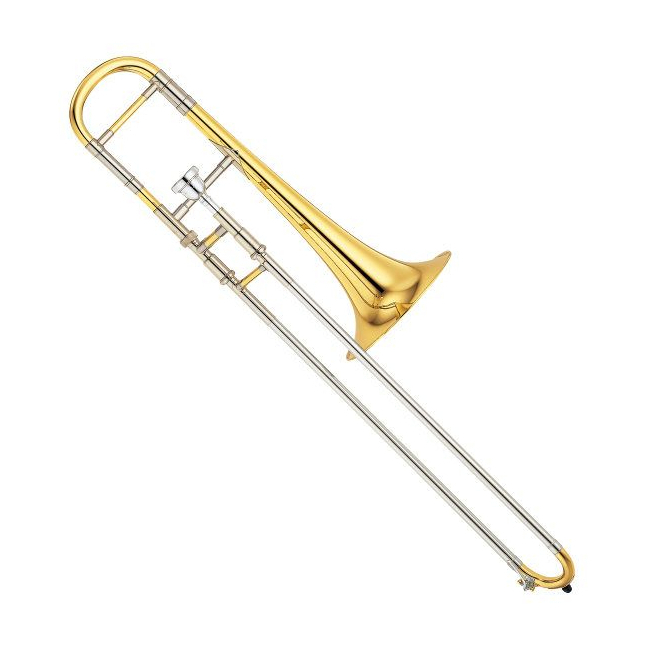 The strong, punchy tone of the trombone is as distinct as it is appealing, and due to our flexible and affordable rental scheme you can try one from Yamaha, at an incredible price. Rental Rate £ 20 per month. Q: I have reached the minimum rental period for my instrument hire with Hickies and want to purchase using my ‘rent to buy discount’, how do I go about this? A: Simply bring your rental instrument into one of our stores, you can purchase a new instrument of the same type as your rental and receive the ‘rent to buy discount’. You can also purchase the instrument that you have been renting and also still receive the ‘rent to buy discount’. Q: Can I purchase a different type of instrument to the one that I am renting and still receive my ‘rent to buy discount’? A: You can only receive your ‘rent to buy discount’ on an instrument of the same type as your rental. This means that if you were renting a flute you cannot use your ‘rent to buy discount’ to purchase a violin. We still have a wide range of makes and models to choose from for your instrument type and you can pick between them all. Q: What quality is the instrument that I’m renting? A: We rent out instruments from brands such as Yamaha, Kawai and Stentor. All of our instruments are maintained by a qualified technician with over 30 years of experience. You will receive your instrument serviced and in a perfect playing order. Q: What happens if my instrument is stolen during my rental? A: Unfortunately you would be financially liable for replacing the instrument, however most home insurance policies will cover the theft of an instrument. Q: Can I buy the exact instrument that I’m renting? A: Yes you can. If you chose to purchase an instrument with us after your rental period is over, you can choose to purchase your rental instrument or a new instrument of the same type. Q: How do I terminate my rental? A:Whether your rental was started online or in store, you will need to return the instrument to either our Reading or Tiverton branch. With regards to Pianos you will need to contact us on 0118 9575771 (Reading) or 01884 257211 (Tiverton) to arrange a collection. In both circumstances your rental agreement continues until the instrument has been returned to us. Q: What happens if I terminate my rental policy but later on in the year I still want to buy an instrument with Hickies? Do I still get my ‘rent to buy discount’? A: Yes you would still get your discount on an instrument purchased with us, this is valid within a 6 month period after you have terminated your rental agreement with us.